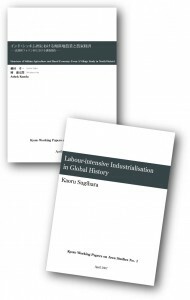 Kyoto Working Papers on Area Studies is a series published jointly by the three area studies institutions on Kyoto University campus: the Graduate School for Asian and African Area Studies (ASAFAS); the Center for African Area Studies (CAAS); and, Center for Southeast Asian Studies (CSEAS). Faculty members, young scholars and graduate students affiliated with these institutions are all welcome to contribute a paper in this series. 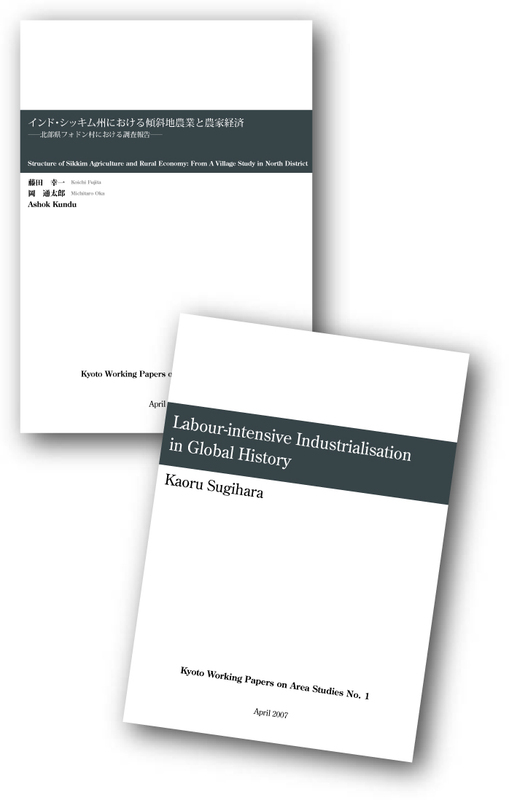 This Working Papers Series is limited to publication by faculty members, young scholars and graduate students affiliated with the four area studies institutions.